Get ready for some fun! The city of Charlestown is holding an outdoors event for all Charlestown residents, workers, and visitors! Join up with Meetcha and other singles at the event for a picnic in the park! The Bistro will be serving up some complimentary summer soup and please bring along your own dinner and non-alcoholic beverages. 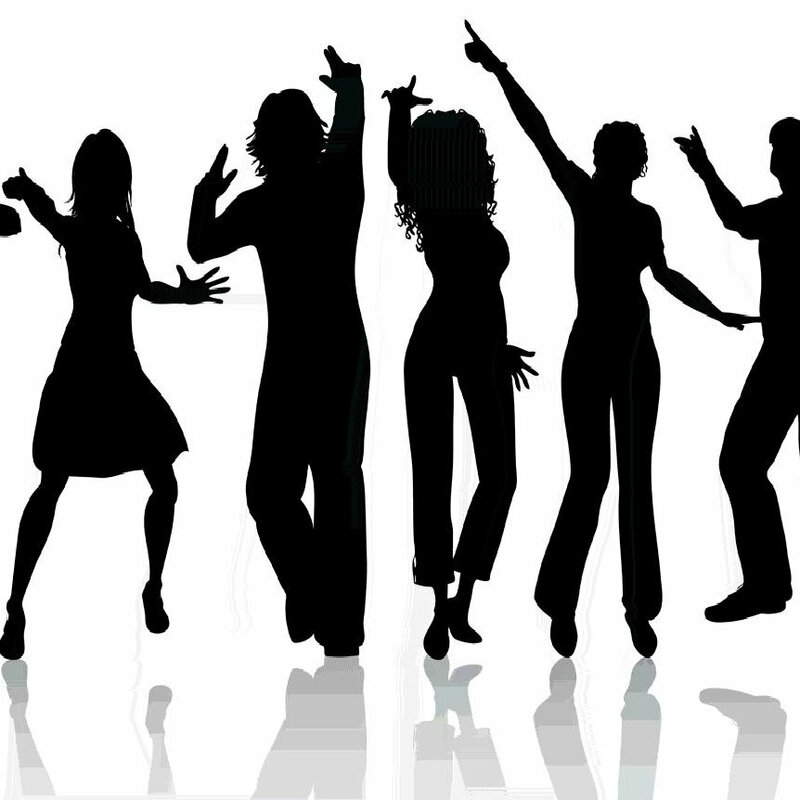 Some of us from the Meetcha team will be leading the crowd in some fun and casual dancing! Enjoy other fun, no-experience-required dance lessons, too! RSVP today!